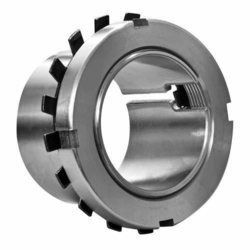 Leading Manufacturer of ms main bearings, vehicle main bearings, engine main bearings, disc plate and metal bearing from Mumbai. Application Used as bearing caps in various engines. 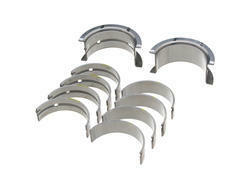 We are Manufactured MS Main Bearings can be availed in different sizes. 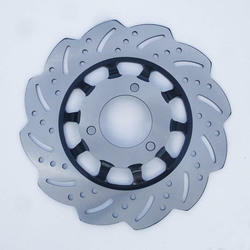 It is Manufactured using qualitative steel, which is sourced from certified vendors. With a motive to stand high on all the expectations of our customers, we are offering Vehicle Main Bearings. 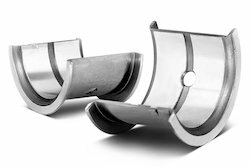 With vast industrial experience in the industry, we offer highly robust Engine Main Bearings that are quality assured and are performance oriented.